DIRECTV AU9-S Satellite Dish Featuring SL-3S SWM Technology!!! 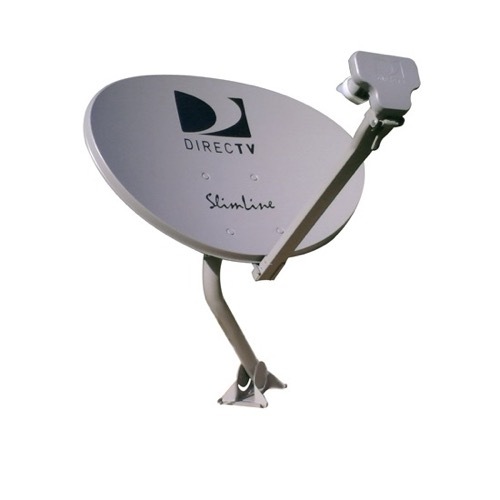 The DIRECTV Slimline SWM Technology Multi-Satellite Dish antenna is primarily designed for use with up to eight independently operating DIRECTV tuners. Please Note: PI-21 Power Inserter Not included.